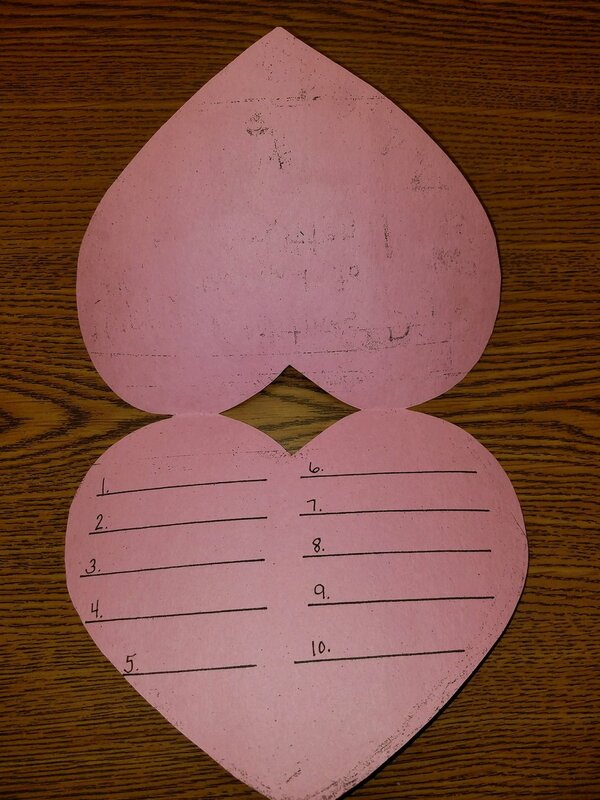 (Courtesy of Weber School District) A dance card waits to be filled for a school Valentine's Day dance. A Weber County elementary school has come under fire for requiring students to accept requests to dance at the Valentine's Day event. District officials say many schools in the county hold similar dances for sixth-graders to practice dances they learned in P.E. class; they are reviewing instructions and revising them so that students are allowed to refuse partners. Sixth-graders will no longer be required to say “yes” when asked to dance at a Utah elementary school Valentine’s Day party that came under fire after a parent learned her daughter wasn’t allowed to decline boys’ invitations. A parent of a sixth-grader at Kanesville Elementary in West Haven complained last week after her daughter told her she wasn’t allowed to say “no” if a boy asked her to dance at the school’s Valentine’s Day dance. As word of the rule spread, some worried it undermines what kid should be learning about healthy relationships — especially in the age of #metoo. “I have significant concerns about what it teaches children about consent,” said Julie Valentine, a nursing professor at Brigham Young University who specializes in trauma and other issues related to sexual assault. Veronica Hardman said her sixth-grade son planned to attend the Kanesville Elementary dance, set to take place Wednesday morning during school hours. Because boys and girls both were required to ask each other to dance, and accept if asked, Hardman said she didn’t think the dance rule reinforced cultural norms that girls are unkind if they say no to a boy. But Hardman also didn’t think the rule was a useful introduction to etiquette. School officials confirmed that students were given “dance cards” where they would write their partner preferences — half girls’ choice and half boys’ choice — and they were expected to accept every partner. (Weber School District | Courtesy) A dance card waits to be filled for a school Valentine's Day dance. A Weber County elementary school has come under fire for requiring students to accept requests to dance at the Valentine's Day event. District officials say many schools in the county hold similar dances for sixth-graders to practice dances they learned in P.E. class; they are reviewing instructions and revising them so that students are allowed to refuse partners. The event is “voluntary but encouraged,” Findlay said. He said many of the district’s schools host Valentine’s Day dances after students learn line dances and other dances in their P.E. classes. In previous years, Hardman said, parents have brought treats and taken photographs as students displayed the dances they had learned. “Although these dances have been taking place for many years, it does raise some questions about the rule and the instructions that are given. We certainly understand the concern and would never want to promote a mindset where students don’t feel like they have the option to say no,” Findlay said. Magera said it was her younger daughter who startlingly illustrated the need for clear messages about consent when, at age 9, she began getting threats from a boy who wanted to be her “boyfriend” and wouldn’t take no for an answer. Police eventually got involved, Magera said. ”[Imagine ] she can’t say no if this guy asks her to dance,” Magera said. 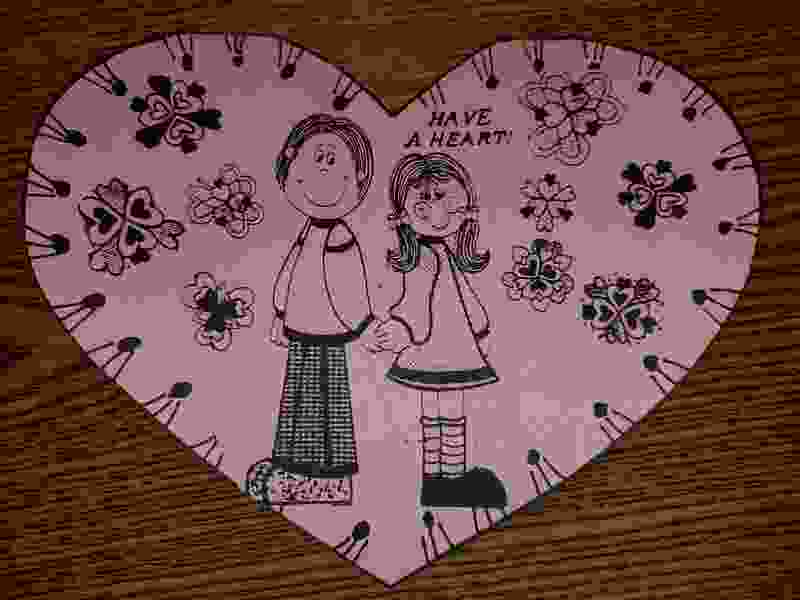 The school’s goal was probably to ensure “that kids don’t get their feelings hurt or get offended,” Valentine said.